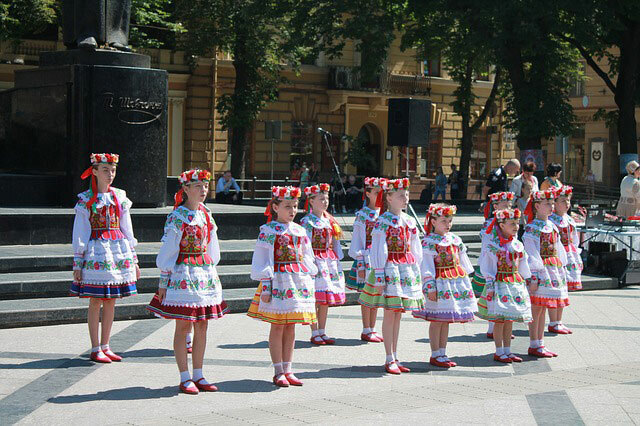 Joyful Manna Ministries has ministered in Ukraine, and we will be sharing those blessings in this blog. However, as news headlines indicate, there is much unrest in Ukraine due to military aggression. Please pray for the people of Ukraine, and for our Christian brothers and sisters in particular.